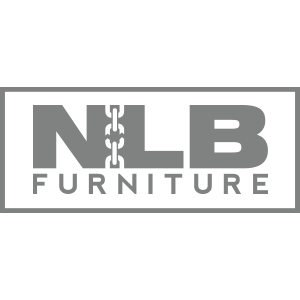 NLB Furniture is not a typical furniture store. 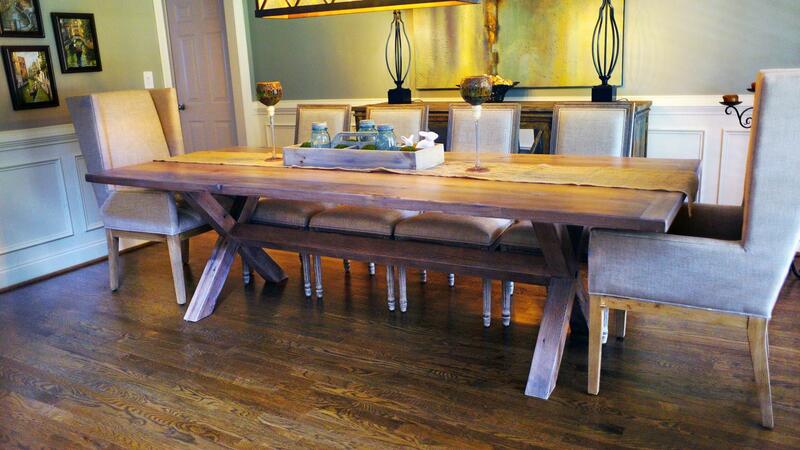 All of our offerings are handcrafted custom furniture. 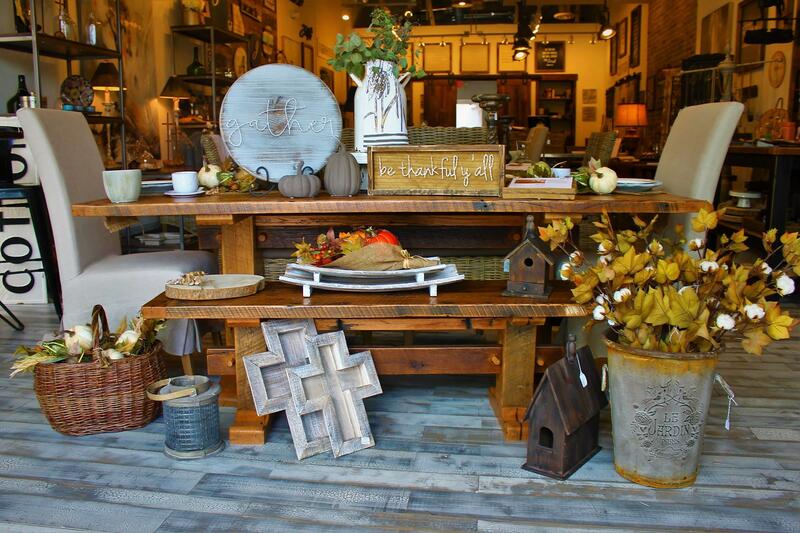 The products featured in our showroom are built from reclaimed wood. 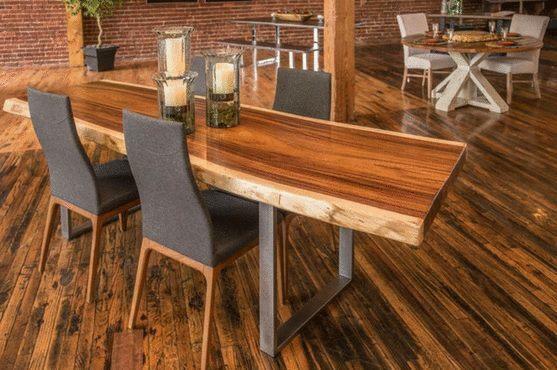 Not only do we use reclaimed wood but our products are built with restoration in mind. Our team of craftsmen is made of individuals who are re-writing their personal stories by reclaiming their lives from addiction. Every purchase you make helps these men develop job skills and a chance to reclaim their futures. 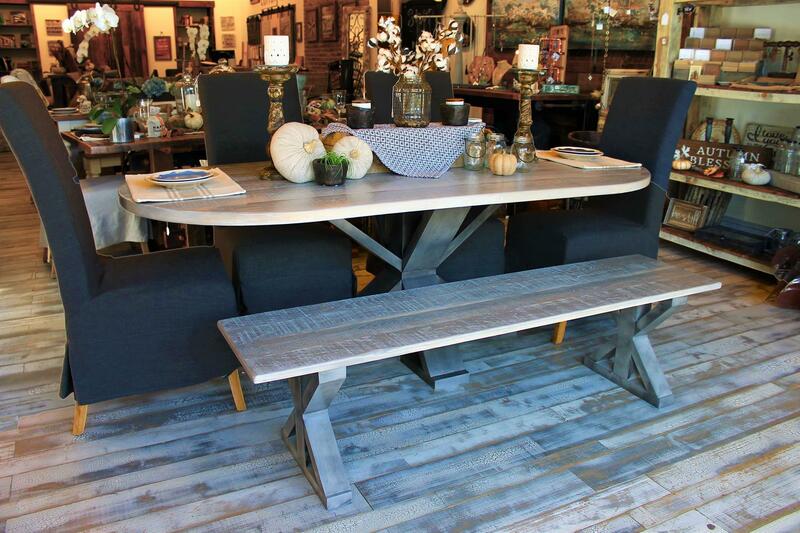 Each piece is unique as every piece of reclaimed wood is wholly special. 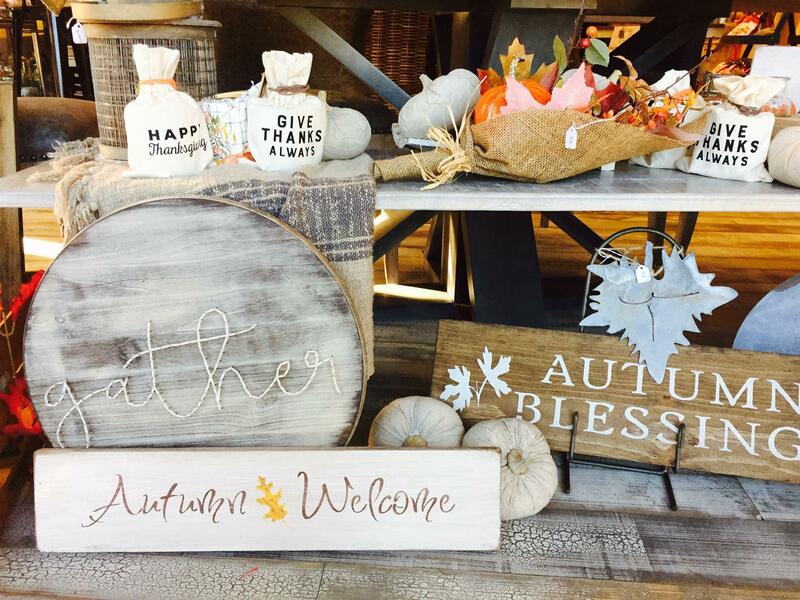 We offer everything from reclaimed wood end tables, reclaimed dining room tables and incredible signs to adorn the walls of your homes. We can create custom furniture if you have something special you would like built. 100% of the proceeds go back to our ministry to help impact more lives. Stop in today! Currently there are no reviews for ' NLB Furniture '.